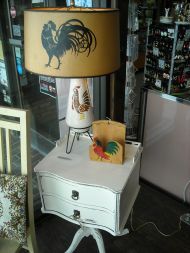 I can't think of anyone that doesn't like a little touch of vintage, can you? Vintage is the new cool. 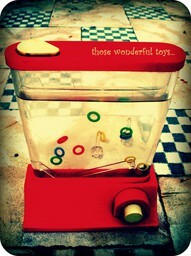 Vintage brings back those warm fuzzies from the past. Vintage is what everyone is doing these days. 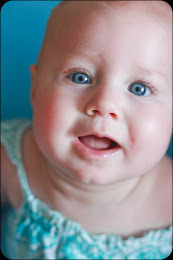 And so I thought I'd bring a little weekly vintage to the blog. It's gonna be fun, cool, old-fashioned, a little modern, and a little sweet. The cool part about A Touch of Vintage is that I'm gonna make it VERY easy-going. It might be a cool vintage project I came up with. It could be a vintage story that I remembered. It could be a gorgeous vintage find that I decide to share with y'all. 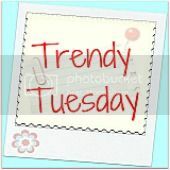 It might even be just sharing vintage finds from all around bloggy land. But the fun part is that it's all gonna be vintage related somehow. 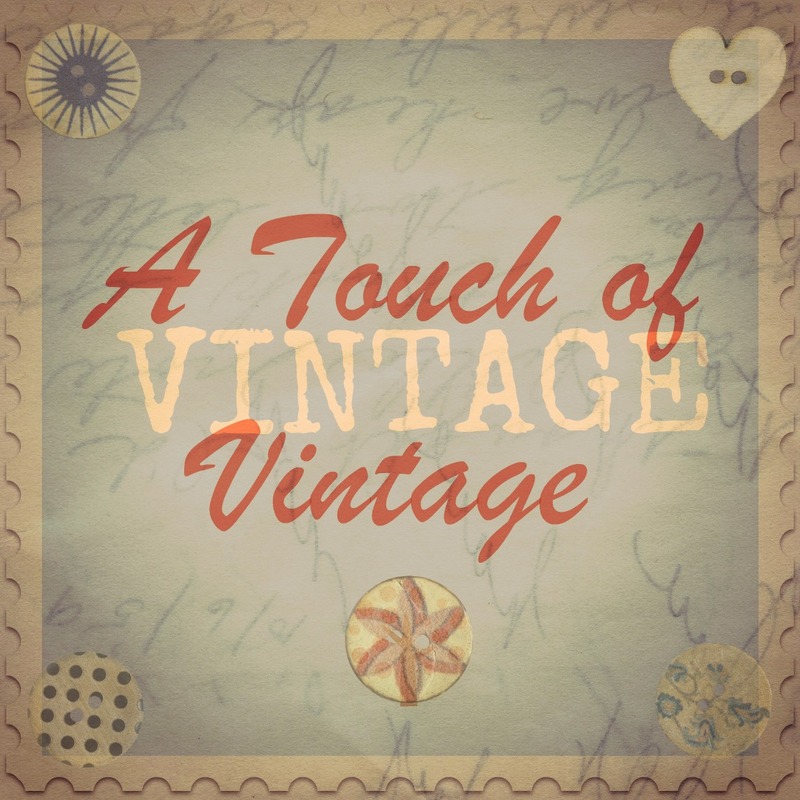 And I hope you will join me each week for A Touch of Vintage. 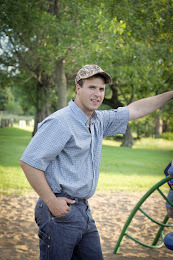 The fun part for YOU is that I am going to post a linky here each week too, just in case you want to share YOUR vintageness (Yep, I made that word up!) as well. But it's gonna be just a super laid back linky. If you wanna, you can, if not, you don't have to!! Does that sound fun or what? And it's gonna be every Monday unless something really pressing comes my way and I can't make it for some reason. Yeah, pretty chill. Just like I like it! This week I want to share some fun vintage sites and projects that I've found recently. Has anyone heard of My Favorite Find? My Favorite Find lets you share all things vintage, such as antiques you've found, vintage shops, events, yard sales, flea markets, etc. 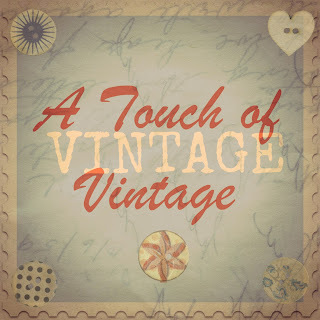 This is a fun way for vintage lovers to share and connect. I also have a really fun Pinterest board called Vintage Love. 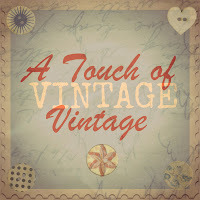 If you are a vintage fan, you will love it! 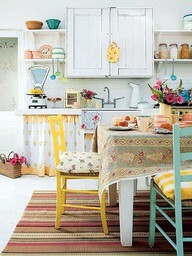 Love vintage kitchens like this one...and as you all KNOW, I l ADORE turquoise/red/black/white. Wouldn't it be fun to own one of these? My family used to have a yellow bug. It was pretty cute. Now that I think of it, I can't believe all five of us fit into one of those!! I guess you do what you gotta do!! 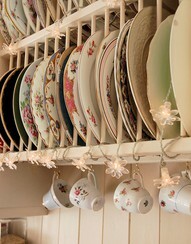 I have always loved vintage dishes. And this is a really cute way to display them! Red always looks cute in vintage stuff! 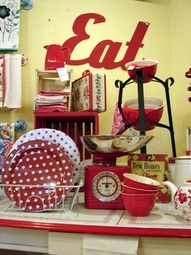 I love these kitchen goodies. 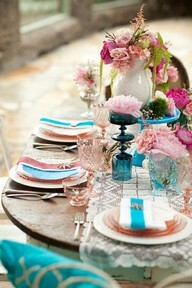 LOVE this vintage party. Fresh flowers and turquoise! 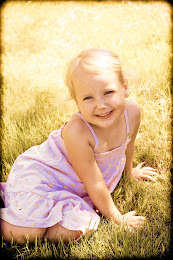 What could be prettier? 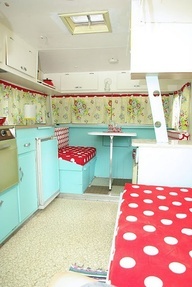 This is a trailer...I'm thinking MY camper could look like this!! Yeah! Vintage is so much fun, isn't it? working on lately, you are welcome to link them up and share with all of us! 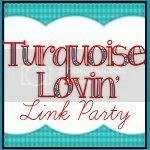 I came over to check on the turquoise party for tomorrow and found this vintage party you are starting! I am soooooo excited. I love to seek treasures! I will definitely be back. Thank you for hosting.